We are delighted to announce that Seidenberg student Shaki Kar (MS in Information Systems ‘19) has earned a position in the 2017 Foreign Affairs IT (FAIT) Fellowship program. 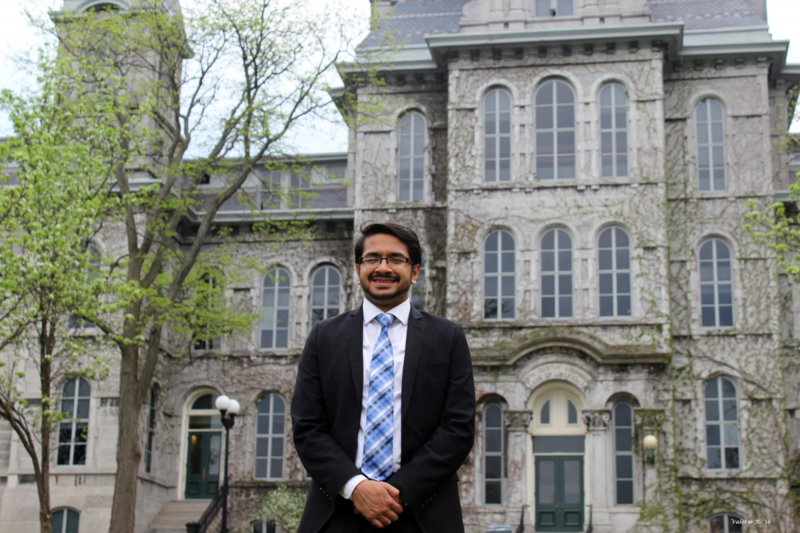 Shaki is one of only two graduate students throughout the U.S. who were awarded the Fellowship. The program is operated by The Washington Center for Academic Internships and is funded by the U.S. Department of State. 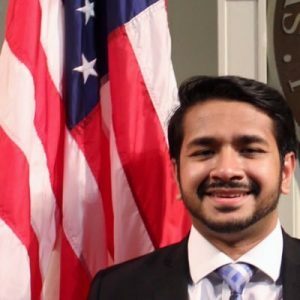 “I’m highly excited about receiving the fellowship because I look forward to serving my country by enhancing computer and communications systems security, and ensuring transparent, interconnected diplomacy, while incorporating new technologies for the advancement of U.S. foreign policy,” said Shaki. As a result of achieving the Fellowship, Shaki will spend summer 2018 interning in Washington DC and will go abroad the following year. Once he has completed these internships (and his degree at Pace University!) he will enter an appointment as a Foreign Service Information Management Specialist (IMS) for five years. The Washington Center will soon be taking applications for next year’s cohort of FAIT Fellows. If you are interested in applying, check back on the Fellowship website for updates. A huge congratulations to Shaki! We can’t wait to hear all about your wonderful experiences on this Fellowship! On Thursday, September 15th, Seidenberg graduate student, Kaitlyn Bestenheider (M.S. Information Systems), attended the latest Professional Women’s Series Panel on “Defining Success: A Conversation on Career” hosted by Bloomberg Women in Technology (BWIT) and Anita Borg Institute (ABI.NYC). Pinky Dewani, Head of Engineering for Bloomberg Indices added her take on how to be successful early in your career, “Translate technical ideas and design and implementation ideas depending on the audience you’re working with,” meaning to be able to explain things to everyone from your very technical team to the investor or even end-user who might not understand technology at all. The ability to understand it well enough to break it down for anyone will make you a valuable asset to any team. Dewani followed up with “Don’t be afraid of change, but actively seek it” describing how there is no growth without change. Lahmani lead the conversation on things she would like to see more of to help women find success in tech careers. “I’d like to see more internships being offed to women. It’s the first step in terms of proving your worth. The more we see people like us in a technology community, the more normal it is.” She went on to describe the importance of having models in mid- and senior- level management positions because having a role model gives us something to strive for. They can also act as mentors and sponsors. And this author is inclined to agree! In the WIT community, I have never heard a mentor ask for anything except that you pay it forward. Help someone else in the field. You will never be able to repay the people who helped you in any other way than to make their investment in you worthwhile and by helping the next generation of women in tech. I genuinely hope my work in WIT@Pace and my personal blog contributes to the community in some way as I work to pay it forward and become a valuable resource for other trying to learn to navigate this field for the first time. My experiences at many WIT conferences have been utterly amazing and I as reflect on my very first conference, WiCyS 2017 which you can read about here, and my first trip to the Grace Hopper Celebration, I am humbled, grateful, and thrilled to be plugged in to such a powerful network of women which started right here at Pace! Thanks to our student Kait for another fantastic blog post! 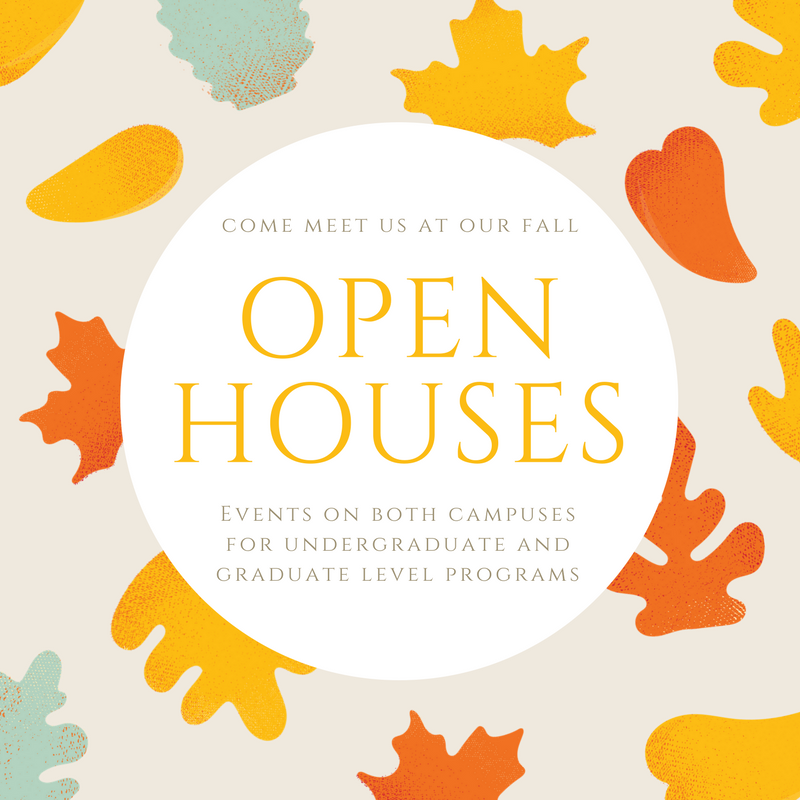 Come meet the Seidenberg School at our Fall Open Houses! There’s no better way to get to know us than to meet us in person! The Seidenberg School, alongside Pace University, holds multiple open houses, information sessions, and on-campus tours throughout the year. Events will be posted on this page and on Seidenberg School social media, so check back often if you are interested in visiting us. Want to know why Seidenberg is right for you? Start Your Journey to find out. Sunday, October 8th 10:00 a.m. – 2:00 p.m.
Thursday, October 12th 5:30 p.m. – 7:00 p.m.